In medical parlance, moles are defined as nevucellular skin occurrence surfacing on the various layers of the skin due to excess accumulation of melanin. 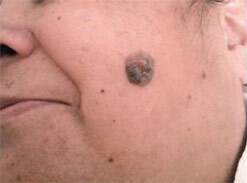 Large moles carry the risk of skin cancer and can be ugly but not all small moles are ugly. In case of females, certain moles on the chin, cheeks actually enhance the beauty of the individual. Sunlight may have an adverse effect and can darken the moles. And most dermatologists in Delhi will tell you that sunlight can even worsen these moles leading to various kinds of skin cancer. Almost everybody has moles and exceptions prove the rule. 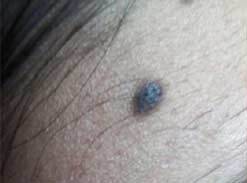 These moles could be a result of the aggregation of blood vessels, (hemangiomas) or keratosis (benign or precancerous spots) appearing after 30 years. These are hereditary in nature and belong to a certain class of moles that keep recurring or enlarging due to continuous exposure to sun rays. 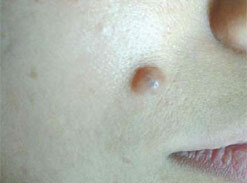 Areas which receive heavy sunlight see a high incidence of patients with white skin having these kinds of moles. These are usually brown or slightly raised and may be flat in nature. 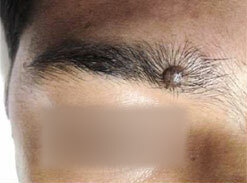 Moles that occur in babies by birth are called as congenital navi and may be more than one or two in number. They range from tan to dark brown in colour and have melanocytes in both the dermis and the epidermis. These are moles resulting from over-active oil glands that have a rough texture and are yellow in colour. Occurring mostly in women, they are usually found in head, neck, arms of women. Large moles can be very unsightly and they might have dark hair and efforts must be directed towards removing them as quickly as possible. Empirical evidence shows that most moles appear during the first two decades of a person’s life. After 20, the occurrence of moles is less. 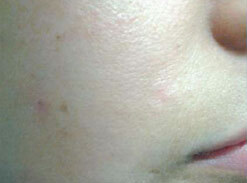 Both surgical and laser methods are used to treat moles. Some patients may not respond to laser treatment as the light emitted from lasers might not penetrate deep enough. Laser treatment is continued for second or third time only when the results from the first session are satisfactory. 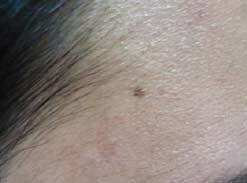 In plain simple words, it is cutting the mole in the natural skin crease line in order to remove them. 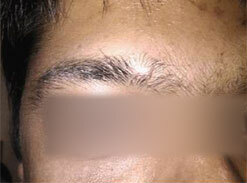 Once removed, the incision is closed by surgery and within a few weeks, they are almost invisible. 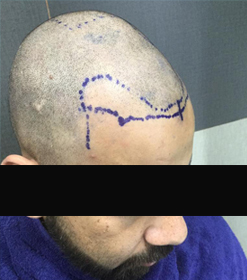 Results are excellent in most cases where moles are not stubborn and do not recur.Another good thing about this method is that there are no scar lines post treatment. 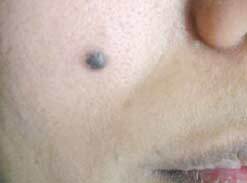 Tiny moles that are less than 1-mm in size can easily be removed by a round excision with a punch or blade.Larger moles require tissue expansion for complete removal. Ideally suited for those with white skin or shallow moles coupled with light pigmentation. A combination of high and low intensity lasers are employed by the best dermatologists in Delhi in order to break up the mole, rectify the pigmentation disorder and erase imperfections. Older and deeper moles require more intense and longer treatment that shallow and newer moles. By directing hundreds of impulses per second, mole removal becomes easy and heat damage to the skin is minimized. This is the latest technological innovation being used by dermatologists in Delhi. These are solid state lasers where the medium is erbium doped yttrium aluminium garnet. Er: YAG lasers emit a wavelength that is strongly absorbed by water and hydroxyapatite making it the ideal tool for cutting bones and soft-tissue. Since the light emitted by Er: YAG lasers is infrared light having a wavelength of 2940nm, it can help in breaking the pigments that are collected under the surface of the skin and making the mole become big. 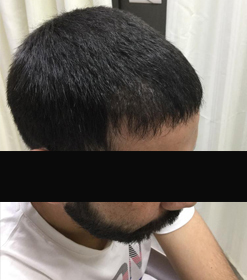 If the patient responds well after first treatment, then second or third treatment is undertaken. 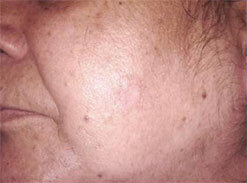 Acne scarring, deep scarring are also treated by these lasers. Other kinds of lasers that are less used but still prominent in the skin arena include Nd: YAG and Er: glass lasers.